A weekend cruise from Florida is a great way to get away and enjoy a change of scenery for a bit. There are a few choices for cruise line and the prices are generally pretty reasonable considering your food, lodging and onboard entertainment is included. The only downside is, since it’s a short trip, the ports of call are not too exotic. 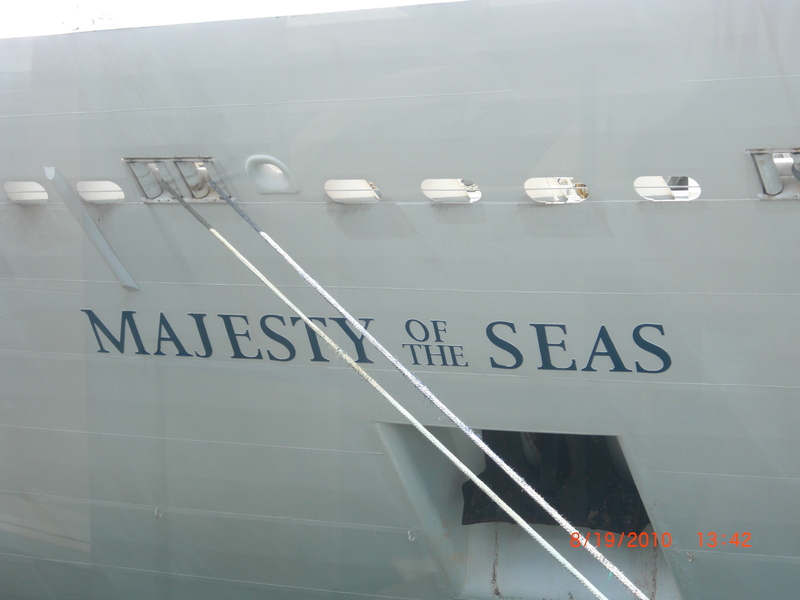 Nassau, Bahamas is usually the one non-US stop on the itinerary. Nassau has it’s attractions and drawbacks, depending on how you look at things. 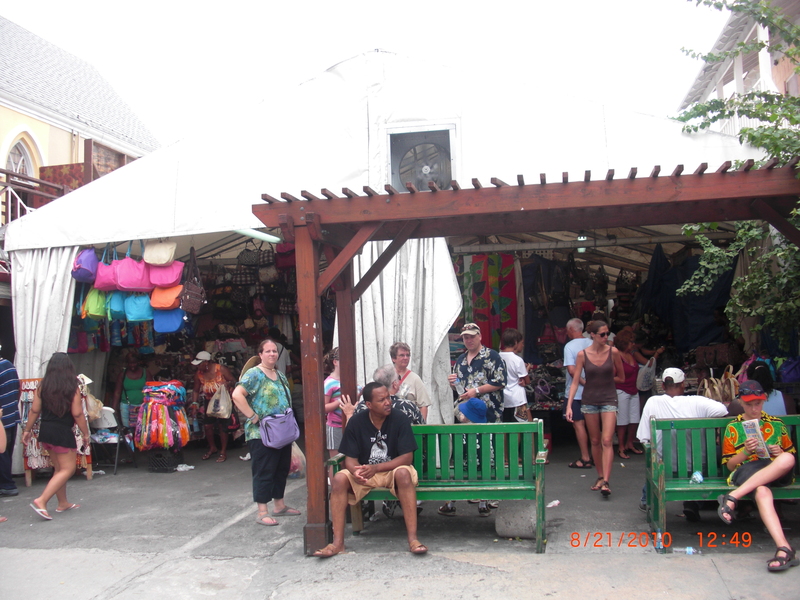 The Straw Market, conveniently located near to the port, is always worth a look to see if any of the bags, baskets or t-shirts catch your eye. Bartering with the vendors there is a fun way to pass some time. And if you haven’t already had your fill of drunken silliness, Senor Frogs is the place to be. 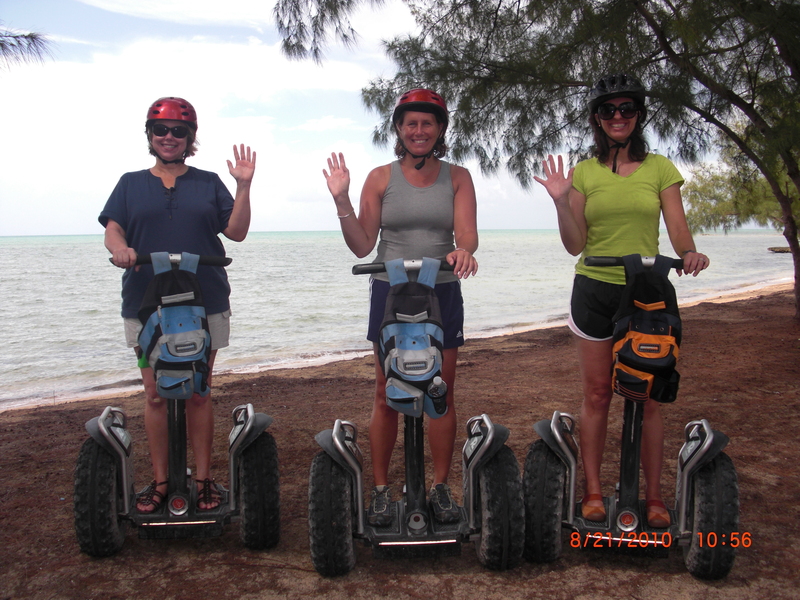 Charlyn, Janice and I wanted to see more of what the island had to offer though, so we decided on a Segway tour. Bahamas Segway Tours ** picked us up right at the dock and took us on a scenic 30 minute drive to the property they use for their tour. The undeveloped land had been bought with the idea of building luxury condos and hotels but the project went bust, leaving this scenic stretch of beach untouched. First was a 20 minute orientation on how to navigate on our off-road Segways. The Segway was easy to handle and quite intuitive. Want to go left? Lean left. To be perfectly honest, the women got the hang of theirs more quickly than did the men. Turns out finesse is more useful than muscle when trying to steer. After we were all checked out on our Segways we took off for the 10K loop. 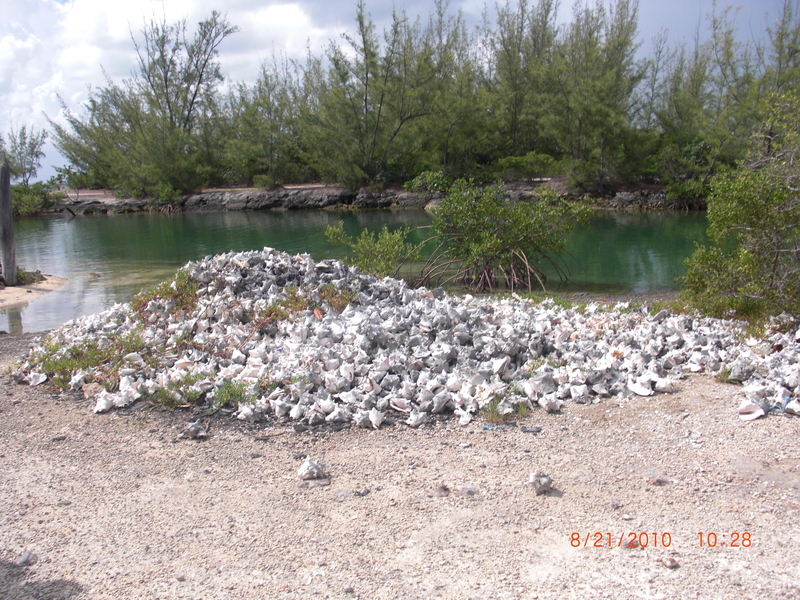 Taking trails through native flora and fauna (which our guide pointed out to us) and past a depository of abandoned conch shells we stopped for a break at a palm tree lined sandy beach. 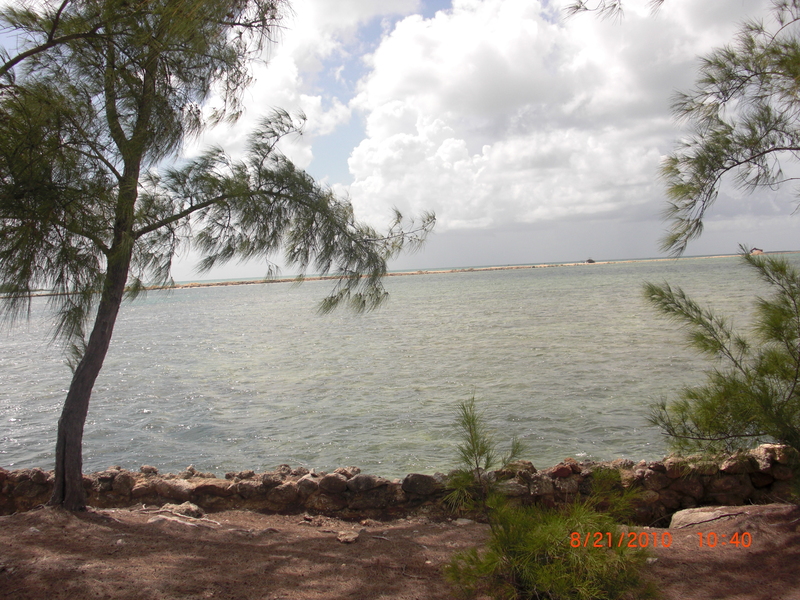 Sitting here, far from the bustle of downtown Nassau, we were quite happy we’d made the decision to head out of town. After our thoroughly enjoyable jaunt we hopped back in the van for the ride back to bustling Nassau. As an extra treat, our friendly van driver stopped at a local shop so we could fortify ourselves with some ice-cold Kalik beer. Just what we needed to top off an already entertaining excursion. ***If you decide on this excursion from your cruise, book directly with the company to save yourself some $$.